Boeing 737 Max: What went wrong? What do the crashes mean for Boeing? 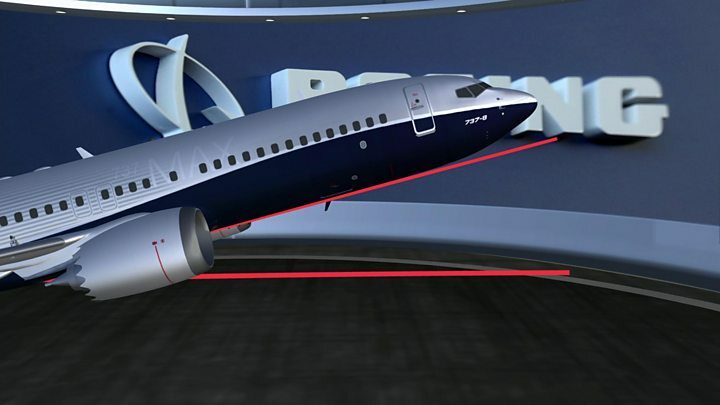 Boeing apologised on Thursday saying it was "sorry for the lives lost" in both accidents. But this has failed to satisfy many relatives who questioned why Boeing did not act earlier to take the planes out of service. The chief pilot's father, Dr Getachew Tessema, told the BBC the apology was "too little, too late". "I am very proud about my son and the other pilot, both of them," he told the BBC's Emmanuel Igunza. "To the last minute they struggled as much as they could but unfortunately they were not able to stop it. "I don't regret that he was a pilot. He died in the course of his duty." "Why did they let them fly? Because they were in competition. They want to sell more. Human life has no meaning in some societies."